Lancome Glow Subtil Silky Creme Highlighter | Top Beauty Blog in the Philippines covering Makeup Reviews, Swatches, Skincare and More! Wow, I need this creme! 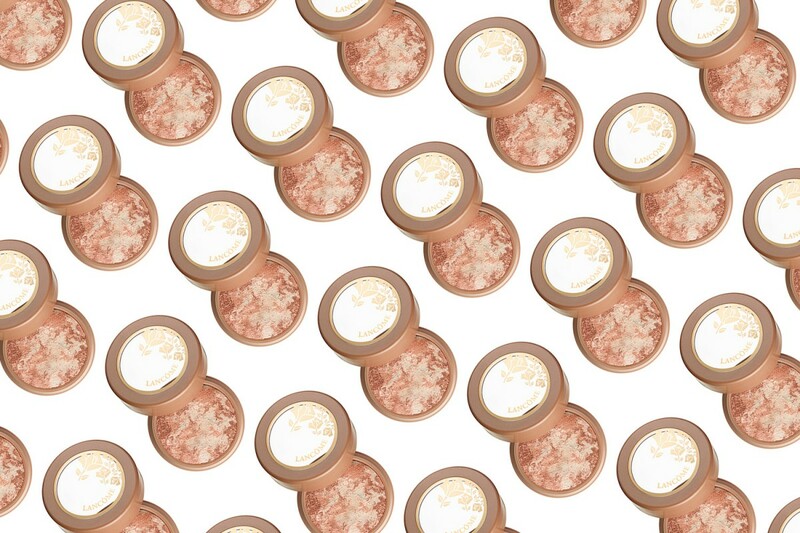 It's nice how this product comes in so many shades! Have a nice evening . 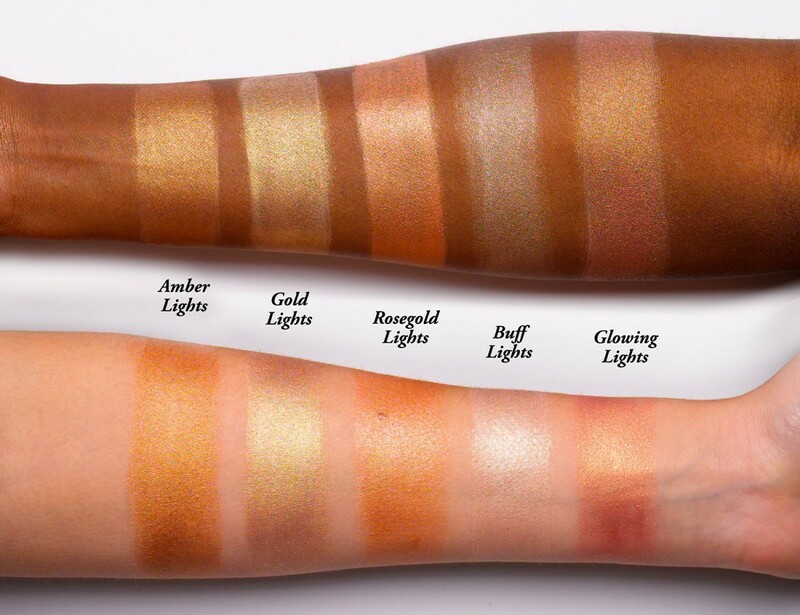 Que cores lindas, adorei as swatches. OMG. I need glowing lights!! It's so pretty.